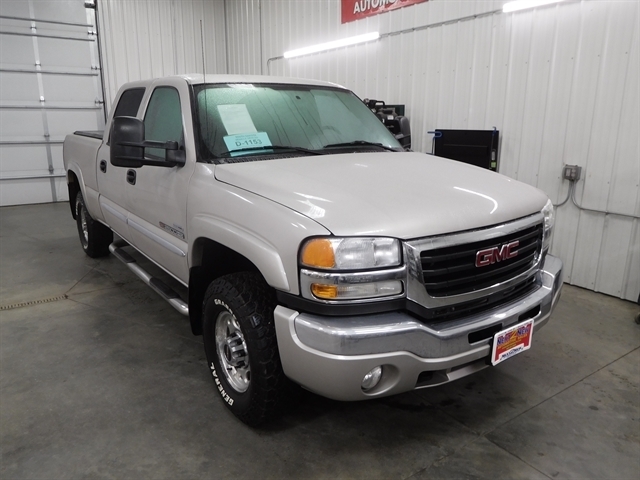 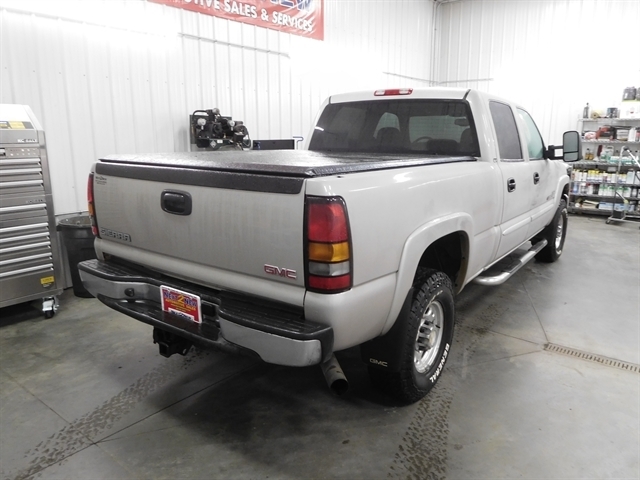 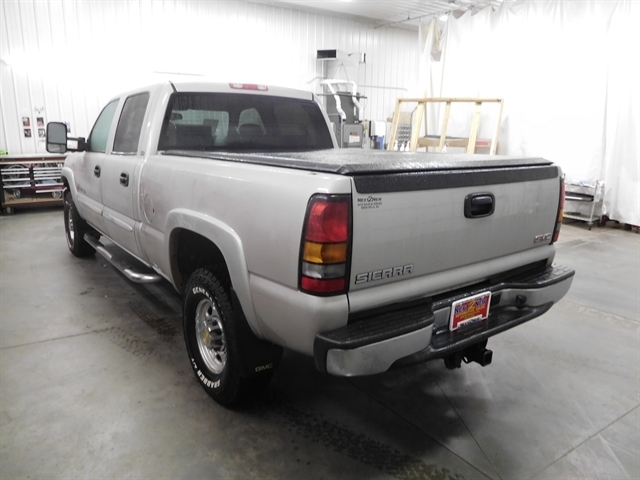 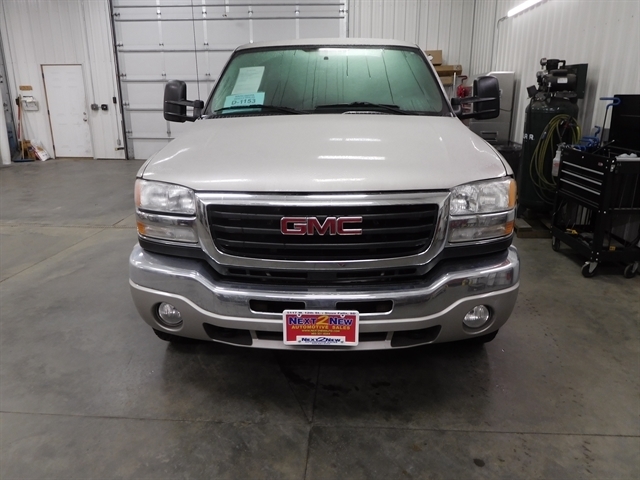 This clean 2006 GMC Sierra 2500HD is a great truck with all the towing and hauling you could need, plus all the right options and features you would want. 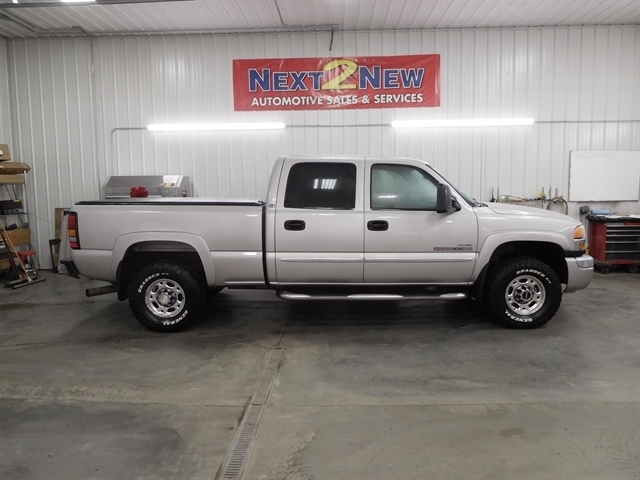 The alloy wheels, nerf bars, tonneau cover, and tow package are all nice things to have along with this truck. 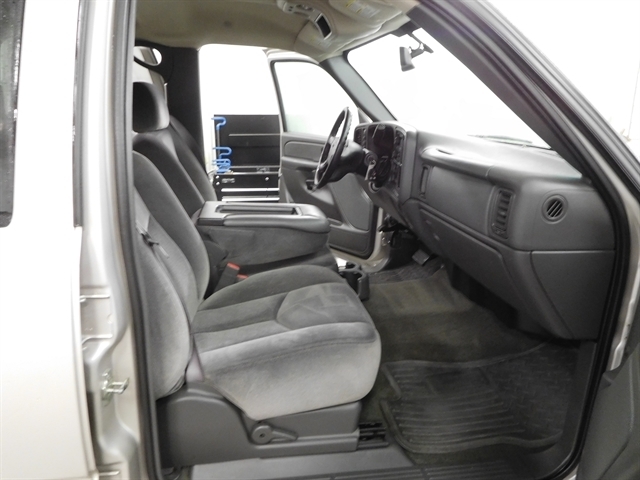 It comes equipped with fog lights, rear defrost, trailer hitch, wheels-alloy, bench seating, rear bench seat, am/fm stereo, CD player, air conditioning, cloth interior, cruise control, intermittent wipers, leather wrapped steering wheel, power driver seat, power locks, power mirrors, power windows, remote keyless entry, tilt steering wheel, satellite radio, trip computer, airbag-driver, airbag-passenger, 4 wheel disc brakes, vehicle anti-theft, nerf bars, tachometer, trip odometer, 12V power outlet, center storage armrest, floormats, steering wheel audio controls, steering wheel cruise controls, vanity mirrors, tonneau cover, 4WD, full size spare tire, power steering, and tow package. 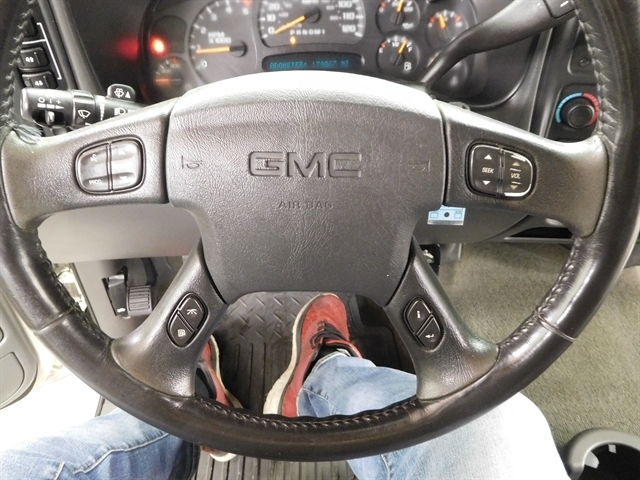 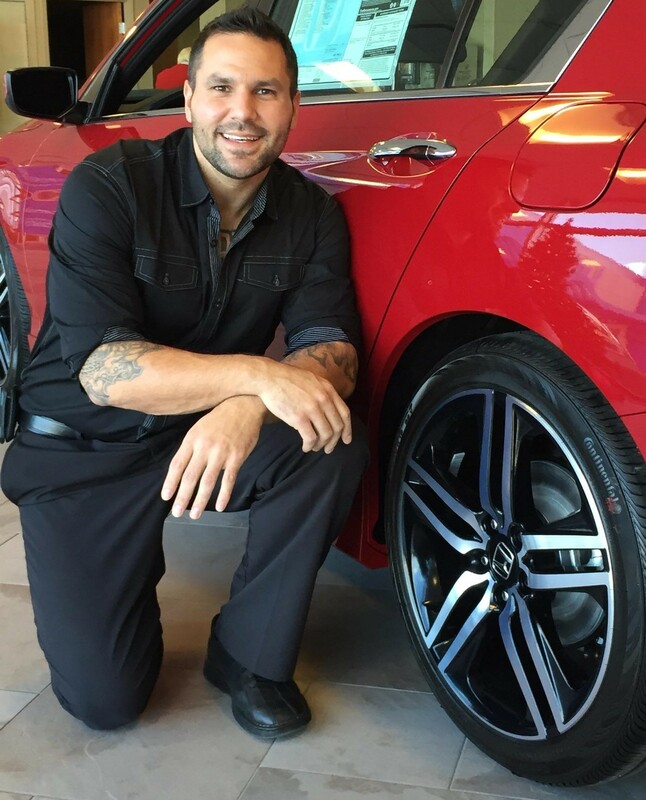 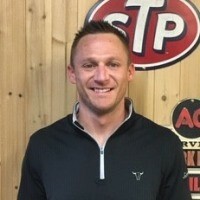 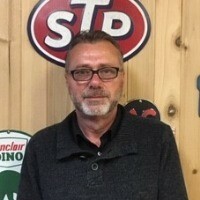 Stop in today to drive your next new truck and to speak to one of our sales professionals!! 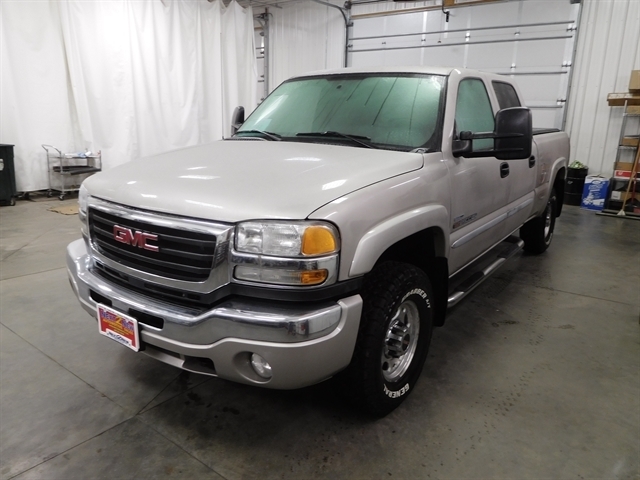 We have extended service contracts and financing available. 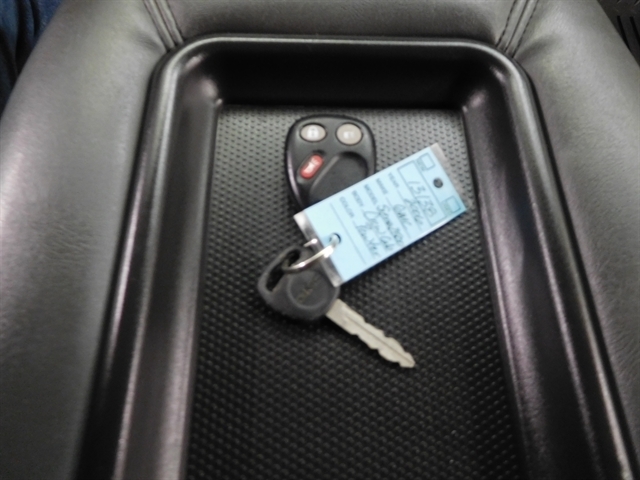 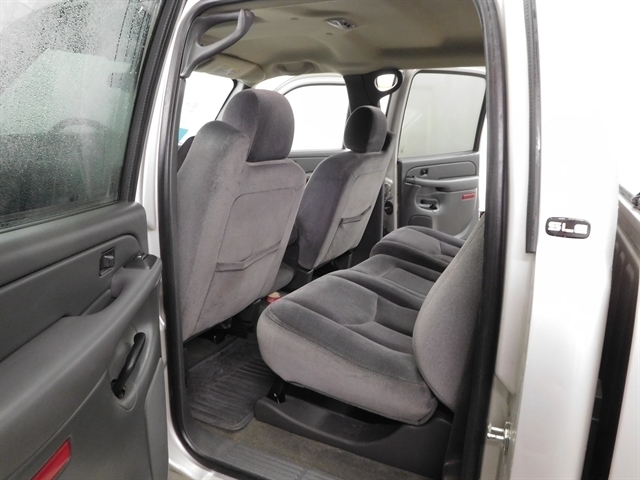 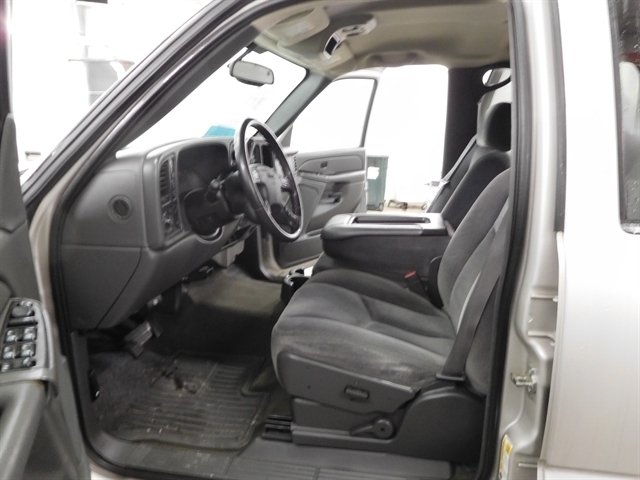 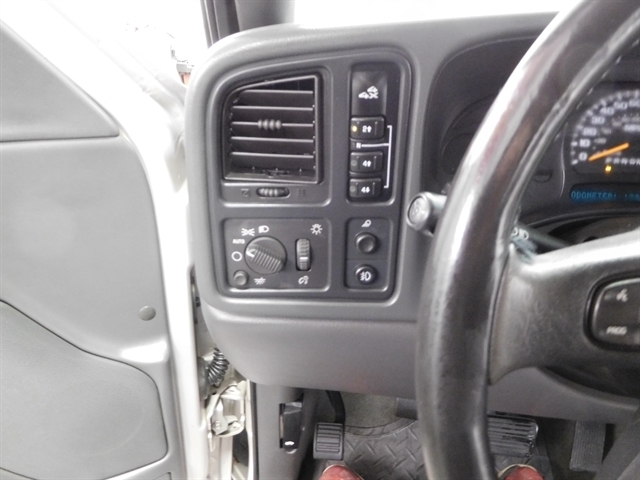 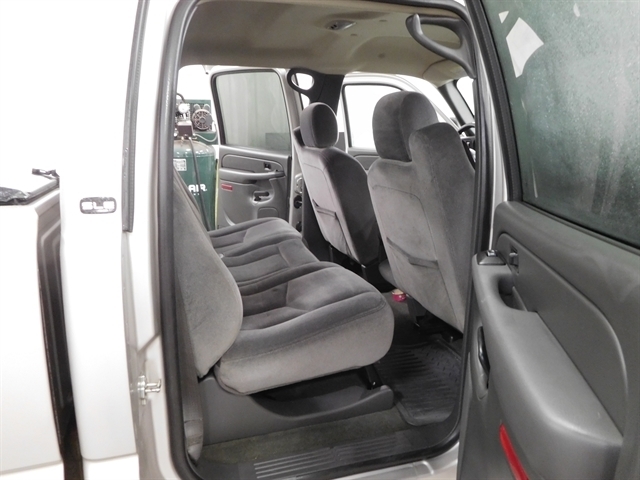 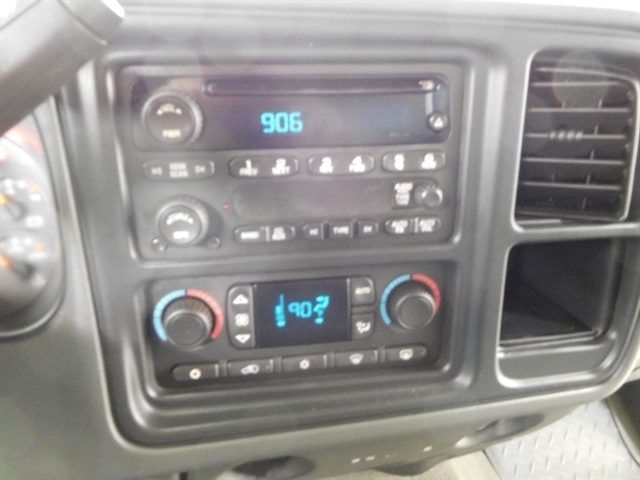 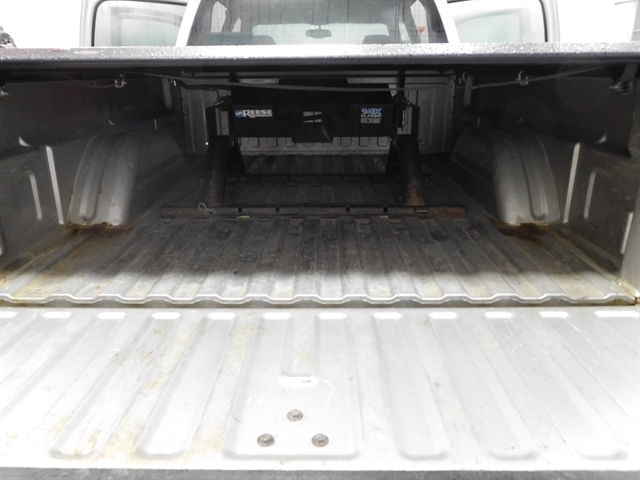 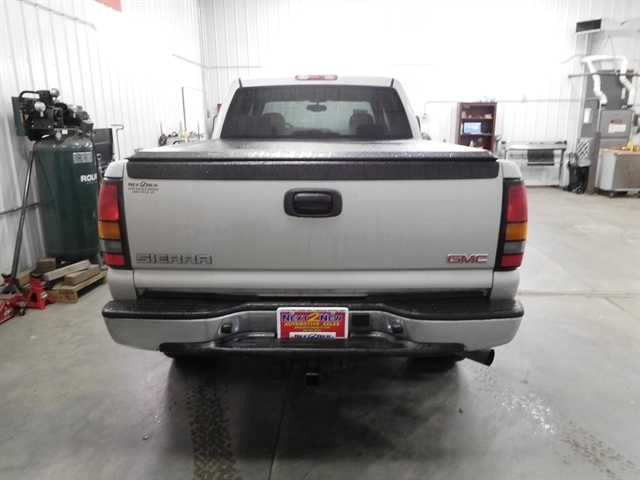 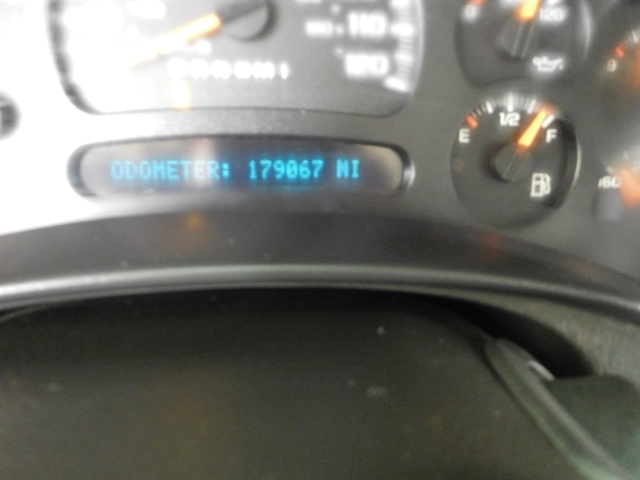 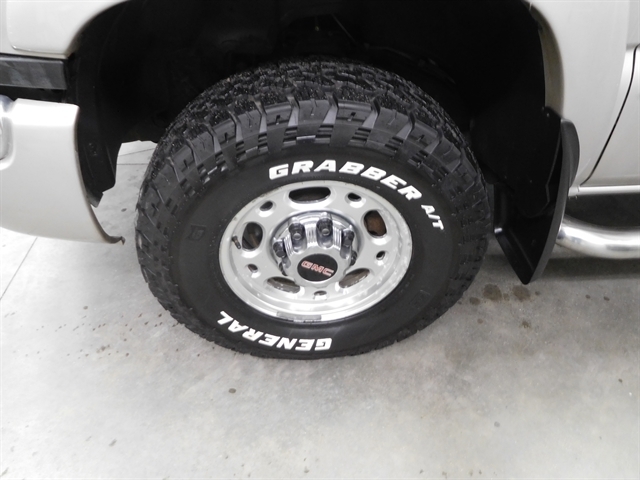 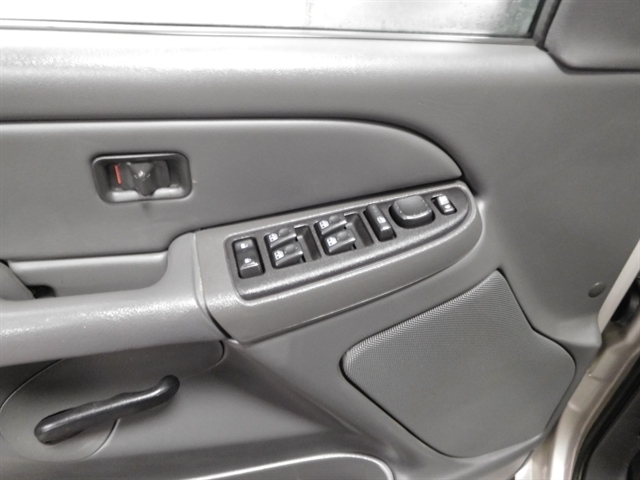 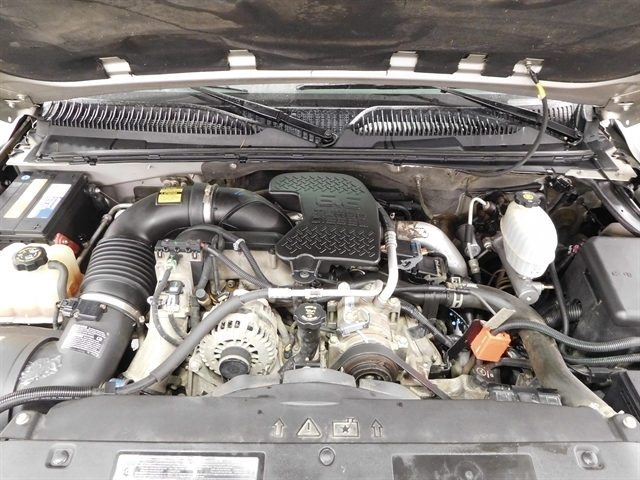 Hello, I would like more information about the 2006 GMC Sierra 2500HD, stock# 13138. 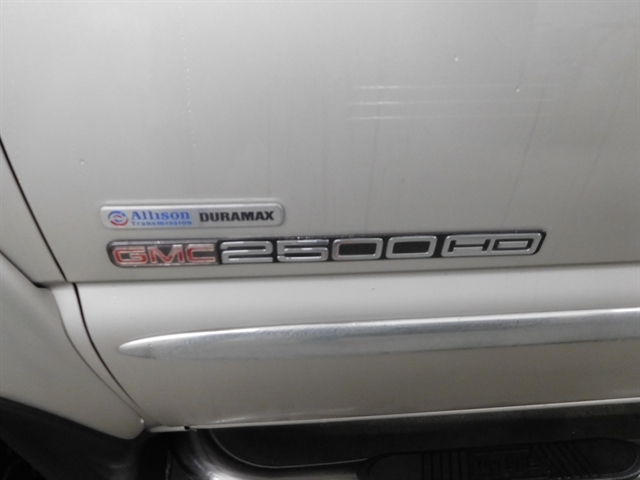 Hello, I would like to see more pictures of the 2006 GMC Sierra 2500HD, stock# 13138.